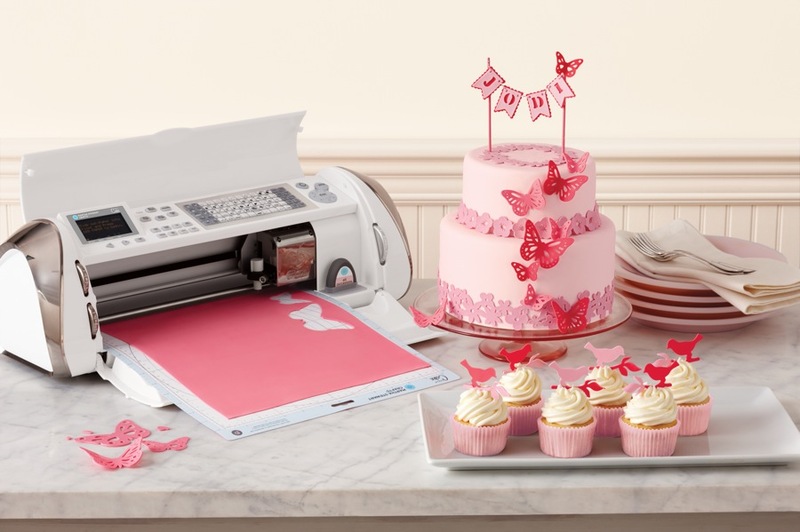 As if lifestyle icon Martha Stewart could make our lives any more sweeter, she is now introducing to us the Cricut Cake® Martha Stewart Crafts™ Edition, an easy-to-use, cake decorating machine and electronic cutter that precisely cuts gum paste, frosting sheets, and much more. Developed by the creative innovators at Provo Craft, the new machine, which is co-branded with Cricut Cake and Martha Stewart Crafts brands and comes with unique Martha Stewart-designed cartridges, will launch exclusively on HSN on July 19th. 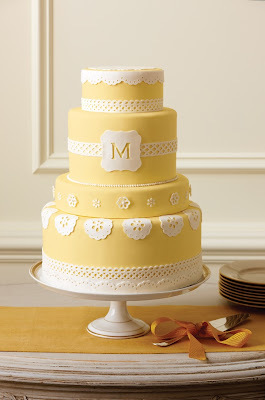 The new Cricut Cake Martha Stewart Crafts Edition gives everyday decorators, as well as professionals, the ability to create edible masterpieces such as elegant wedding cakes, charming birthday cakes, and themed cookies or cupcakes for any occasion. The machine saves time cutting unique shapes, designs, and fonts from sheets of gum paste, fondant, cookie dough and other edible materials that would otherwise take hours with various individual cutters. Cricut cartridges with creative new designs from Martha and her team are available exclusively for purchase during the launch on HSN. Fans can sign up for when-to-watch emails and learn more about Martha Stewart’s upcoming HSN debut at www.hsn.com, key word: Martha Stewart. And while you're there, don't forget to check out some Martha Stewart essentials like the Punch and Stamp Kit, a 24-pk Iridescent Glitter Kit, the Scoreboard Kit, Essential Tool Kit, Essential Glitter Kit, and the Essential Punch Kit. 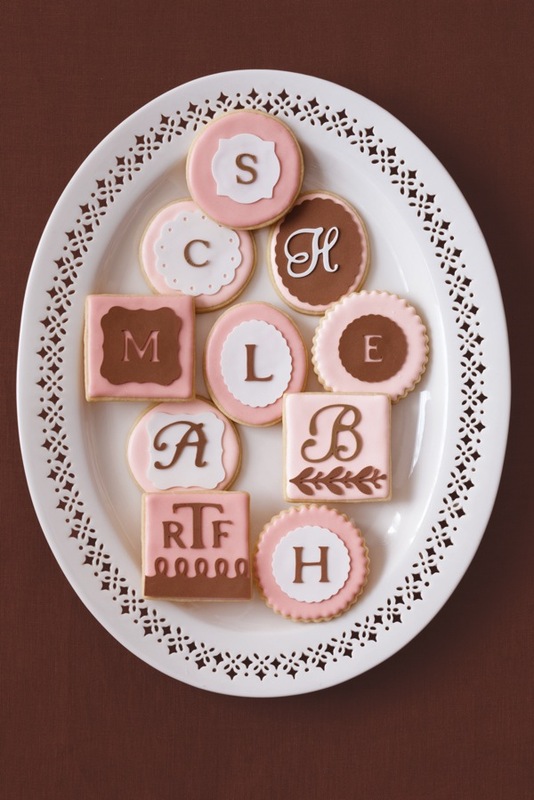 Following Ms. Stewart’s debut in July, HSN will continue to offer customers valuable crafting tips and new innovations from her popular Martha Stewart Crafts line throughout the Fall. Wow looks amazing, especialy the butterflies. Very professional looking!